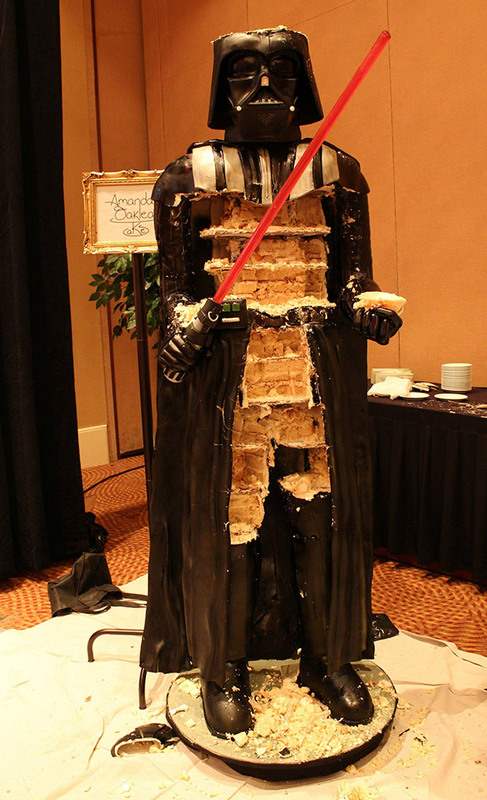 Life-sized Darth Vader Cake: Use the Forks, Luke! 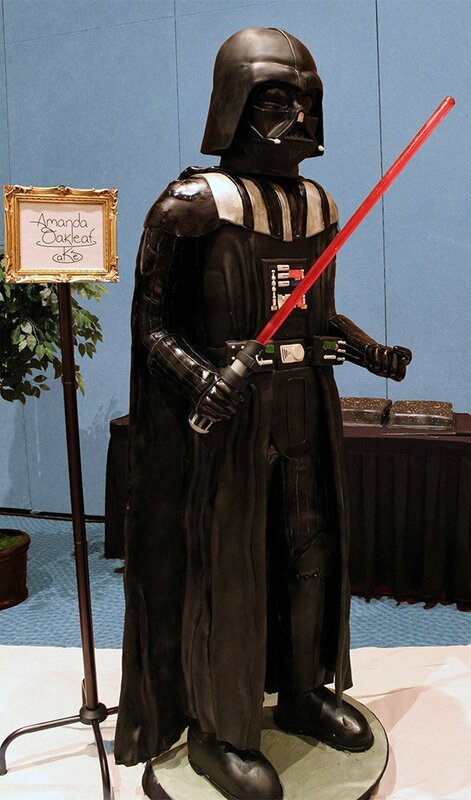 This life-sized Darth Vader cake could feed an entire Death Star or a whole village of ewoks on Endor. Heck, it could probably satisfly that huge asteroid worm that tried to eat the Millennium Falcon. It stands six feet, seven inches tall and looks both evil and delicious. This huge and impressive cake showed up at the recent Star Wars Celebration VI in Florida. 600 people attended the 501st Legion banquet in Orlando and got to enjoy this tasty treat. 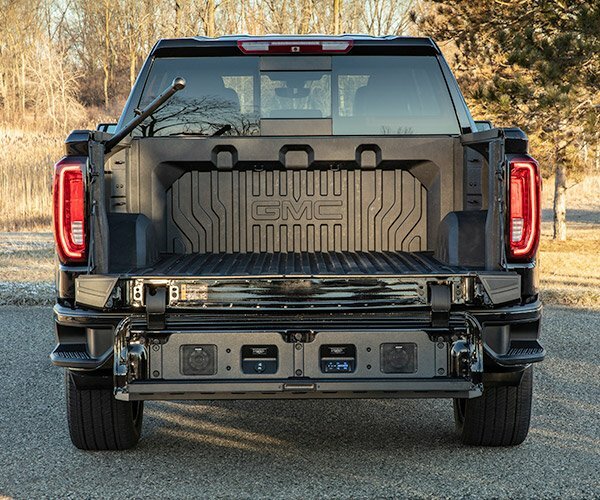 It weighed 500-pounds before they dug into it. Now that weight is evenly distributed to so many nerd thighs and hips. 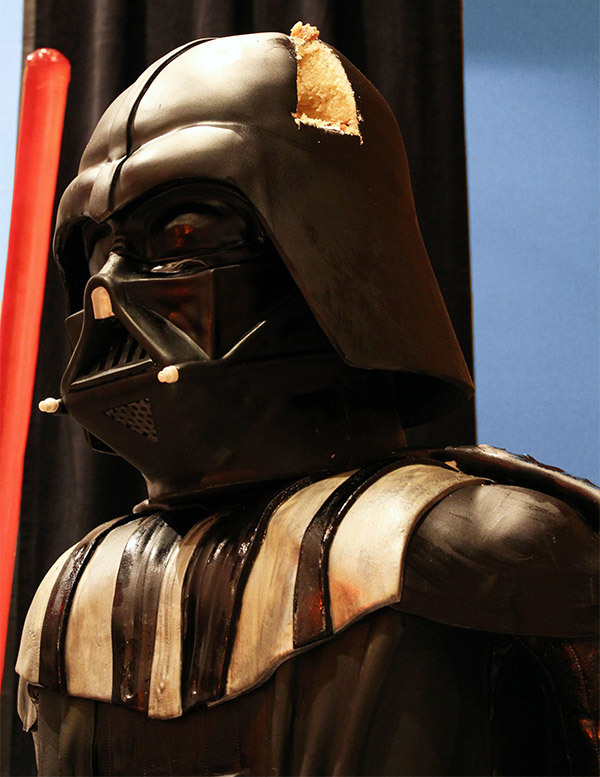 It took baker Amanda Oakleaf and her crew (who also made the popular edible stormtrooper) 386 eggs, 57 pounds of butter, 46 pounds of sugar, 210 pounds of marshmallow fondant and a lot of Star Wars love. Luke, I am your dessert!